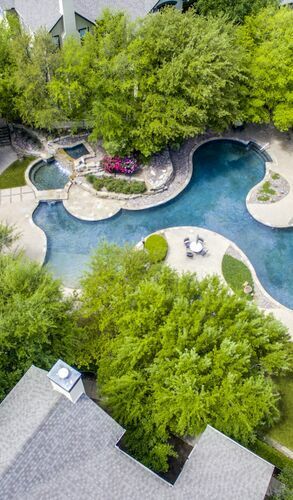 Welcome home to Hidden Lakes in beautiful Haltom City, Texas. Our amazing apartment home community is located in the heart of Haltom City just off of I-820. 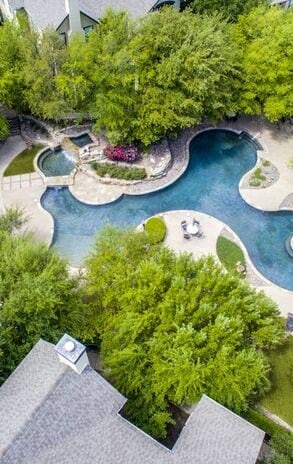 The easy access to The Golf Club Fossil Creek, local parks, fine dining, great shopping, and entertainment hot spots, let this be your gateway to fun and excitement in Texas. At Hidden Lakes, finding an apartment home to fit your needs has never been easier. Our spacious and inviting apartment homes were designed with you in mind. With six floor plans to chose from, there's something you are sure to love. 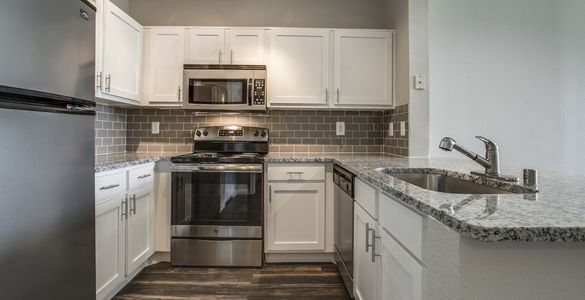 Our great apartment amenities include a mosaic kitchen backsplash, crow molding accents, wood burning fireplaces and USB ports in the kitchen and bedroom, and so much more! 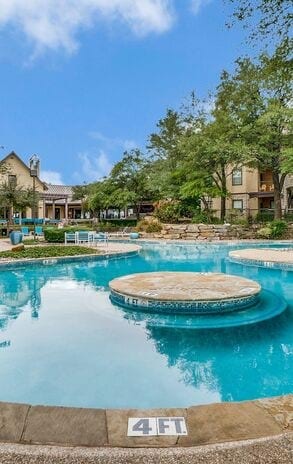 Hidden Lakes offers residents a lifestyle of comfort and convenience. 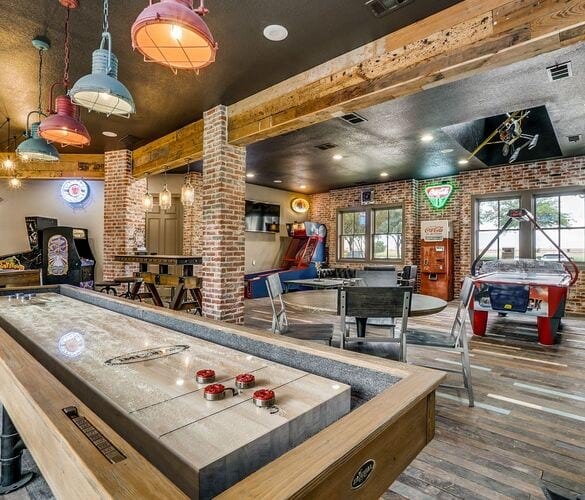 A new journey awaits, conveniently located for fun and entertainment.